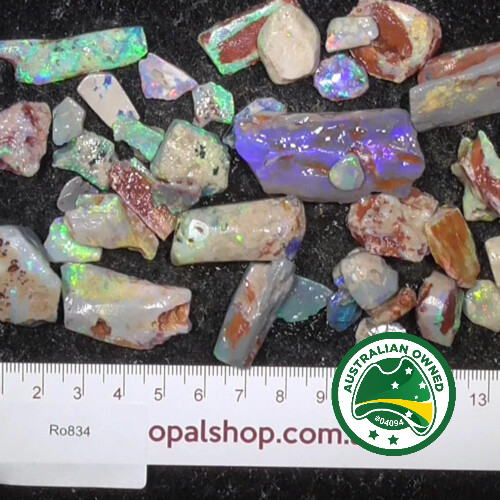 Parcel from Lightning Ridge area of Australia. 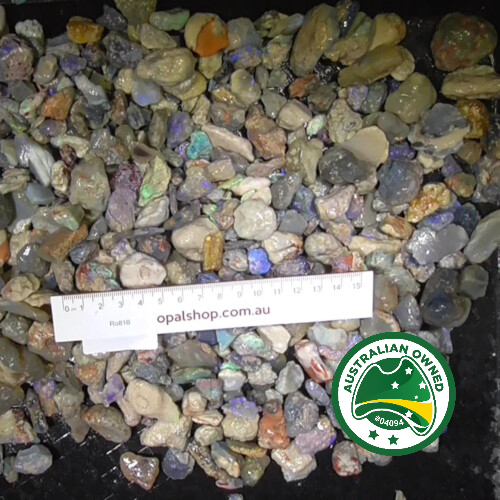 This large deal of seam opal is loaded with heaps of potential to turn into gems. 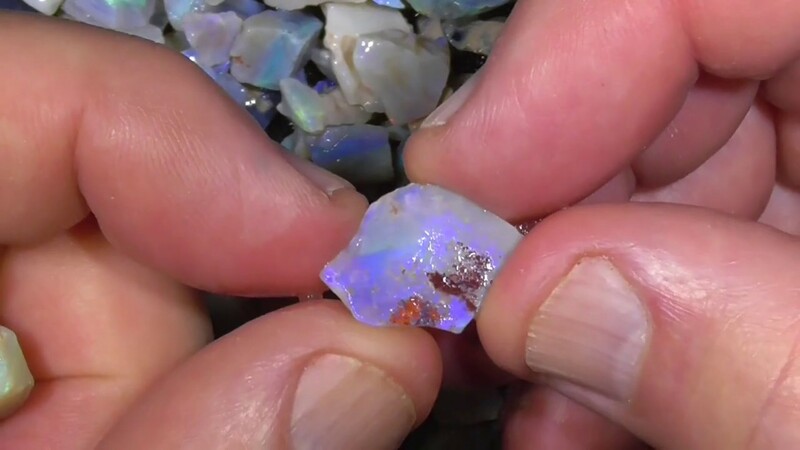 The material is medium grade from a miners run with varying sized stones.